Three US senators have written to Attorney General Eric Holder, appealing to him to support the Restoration of America’s Wire Act. The bill, introduced earlier this year, seeks to outlaw all forms of online gambling at a federal level by adopting a previous interpretation of US gambling law. 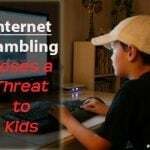 The Federal Wire Act of 1961, which was created as a means to stop organized crime from trafficking, failed to predict of the advent of the Internet age, and so leaves a lot to interpretation as to how it relates to online gambling. 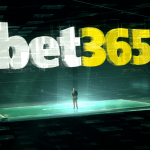 In December 2011, the US Department of Justice (DoJ) revised its own interpretation of the Act, concluding that it no longer banned all forms of Internet gaming, just the betting on the outcome of a sporting event. 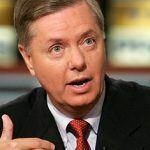 Now the three senators, South Carolina’s Lindsey Graham, California’s Diane Feinstein and New Hampshire’s Kelly Ayotte, are appealing to the DoJ to reverse its position once again, restoring the “long-standing policy” of the Wire Act. “The clock is ticking,” said the senators’ letter. “We must act before we find virtual casinos making gambling pervasive in our society, invading living rooms, bedrooms, and dorm rooms across the country; a result we know the DoJ does not want to see. 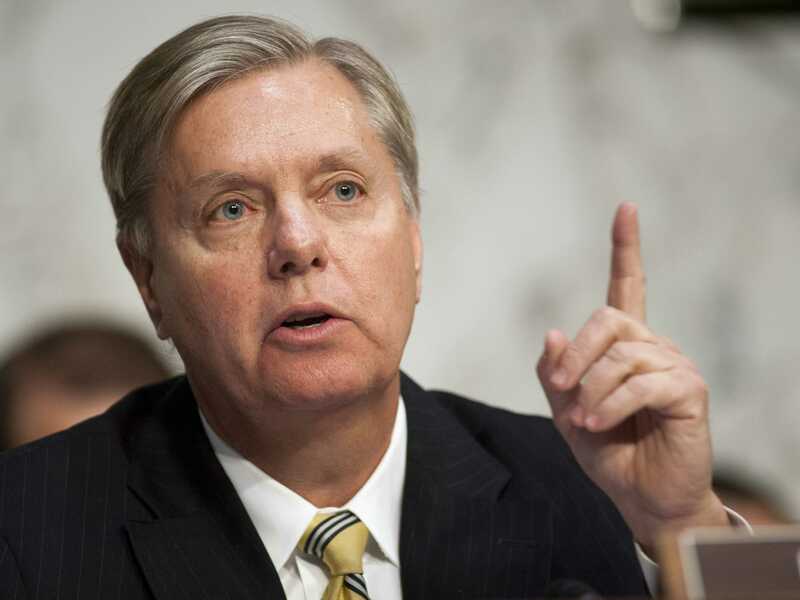 Two of the three senators have previously shown little interest in pursuing the federal ban on online gambling. However, it should be noted that one of those two, Lindsey Graham, has recently received over $20,000 in campaign donations from either anti-online advocate Sheldon Adelson and his family or his company, Las Vegas Sands. The letter certainly uses much of the rhetoric of Adelson’s Coalition to Stop Internet Gambling. The publication of recent lobbying filings have shown that Adelson forked out $290,000 on lobbying against online gambling crusade during the second quarter, bringing his yearly total to $460,000, a similar amount in just six months to his spending for the whole of 2008. Meanwhile, Ayotte’s sudden interest in banning online gambling on a federal level seems to be at odds with her hard-line Tea Party credentials: one would have thought that she might be against the curtailing of personal freedoms by the federal government. Feinstein, meanwhile, is the senior United States senator from California, a state that is currently seeking to legalize and regulate online poker. 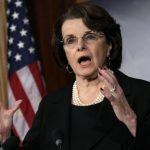 At least she is consistent in her convictions; she is known to be a fierce opponent of all forms of gambling expansion and was the only California Democrat to co-sponsor the Restoration of the Wire Act Bill earlier this year. However, her readiness to support a bill that would essentially eviscerate at a federal level what politicians are working hard to achieve at the state level raised some eyebrows with her colleagues.